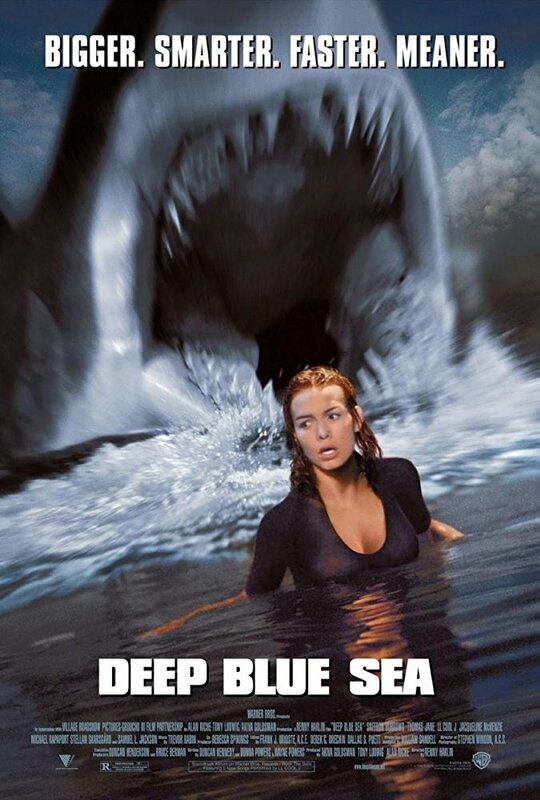 It’s like someone tried to make a new Jaws. With CGI. And Samuel L. At least he got eaten.